Sunday was a day of lovely surprises. Homemade whoopie pies (think soft, creamy oreos) and a beautiful portrait (me as an angel) from my daughters! Did I read correctly? 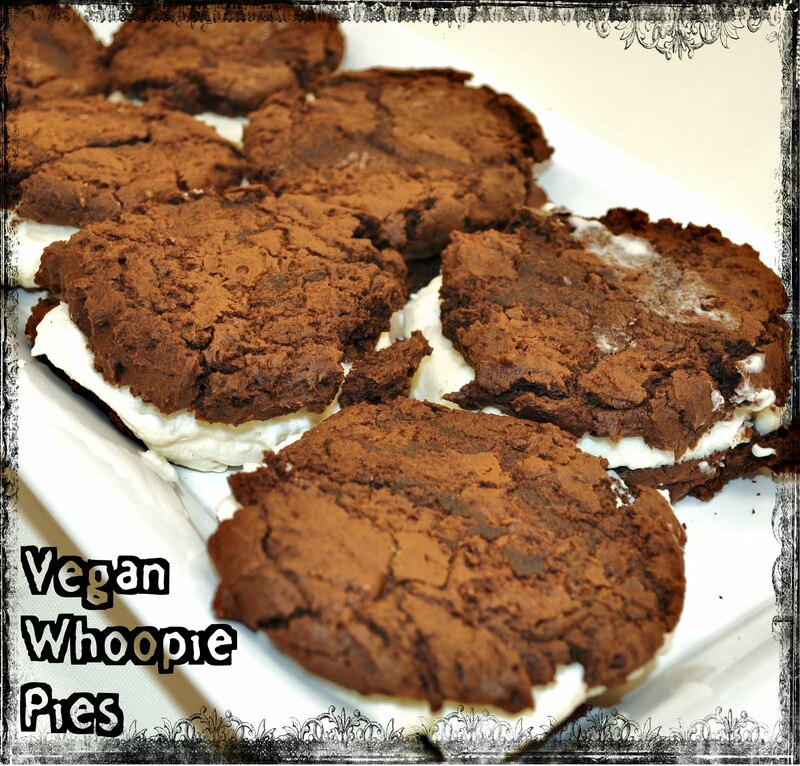 VEGAN whoopie pies! Please share the recipe! wow, both the whoopie pies and the portrait look delicious! lucky woman! These are indeed the treasures of being a mom!!!! Beautiful, all of it!!! !